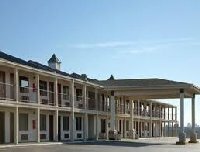 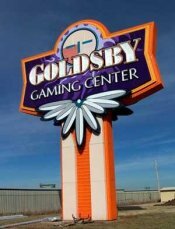 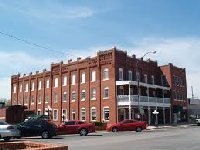 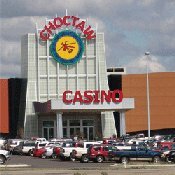 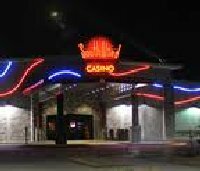 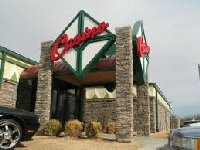 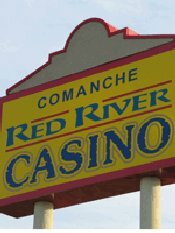 This guide has reviews to help you find, locate and learn about the 75 casinos in Oklahoma and three Racinos which have both horse racing and slot machines. 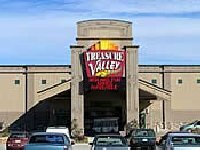 The chart below will link you to complete descriptions, pictures, hotel room discounts, stay-and-play packages, golf courses and information on RV parks. 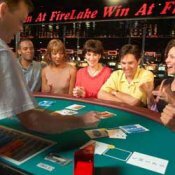 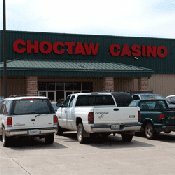 Oklahoma gambling facilities offer all the typical games like slots, blackjack, poker, craps and bingo. 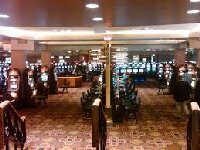 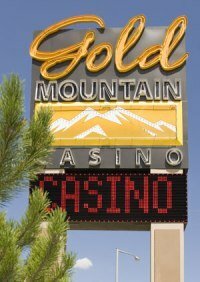 Most of the places are small but usually offer slots, poker and a few table games. 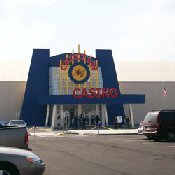 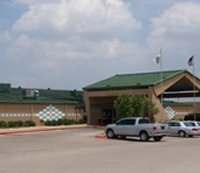 Oklahoma also has the third largest casino in the world WinStar located on the Texas-Oklahoma border. 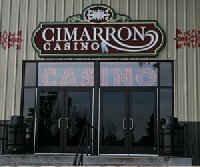 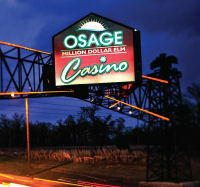 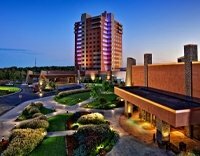 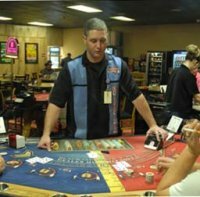 Most Oklahoma casinos are open 24 hours and the gambling age is 18 or 21. 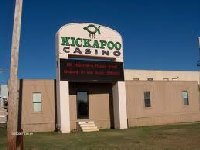 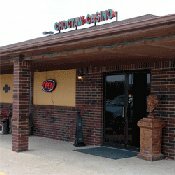 The official travel website is www.travelok.com or call 800-652-6552 for travel information.